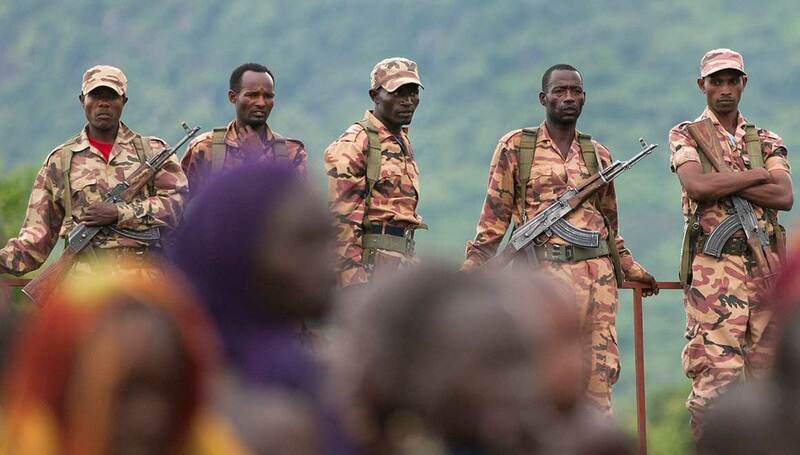 Ethiopia's Anti-Terrorism Law: A Tool to Stifle Dissent , authored by lawyers from leading international law firms, provides an in-depth and damning analysis of Ethiopia’s Anti-Terrorism Proclamation. The report examines how the law, enacted in 2009, is a tool of repression, designed and used by the Ethiopian Government to silence its critics. Location: Tigray, Ethiopia A low external input approach has been successfully promoted in Tigray to improve local food security, restore soil fertility and reduce reliance on chemical fertilizer inputs. Farmers, researchers, and agricultural experts worked together to devise a system based on local inputs,biological diversity, and ecosystem services; this collaboration restored communities’ control and effective management of natural resources. View the short film detailing the forced relocation of hundreds of thousands of indigenous people from their lands in Ethiopia.